"success": "mon_pg_warn_max_object_skew = '20.000000' (not observed, change may require restart) rocksdb_separate_wal_dir = 'false' (not observed, change may require restart) "
The maximum number of PGs per OSD before the monitor issues a warning has been reduced from 300 to 200 PGs. 200 is still twice the generally recommended target of 100 PGs per OSD. This limit can be adjusted via the mon_max_pg_per_osd option on the monitors. The older mon_pg_warn_max_per_osd option has been removed. 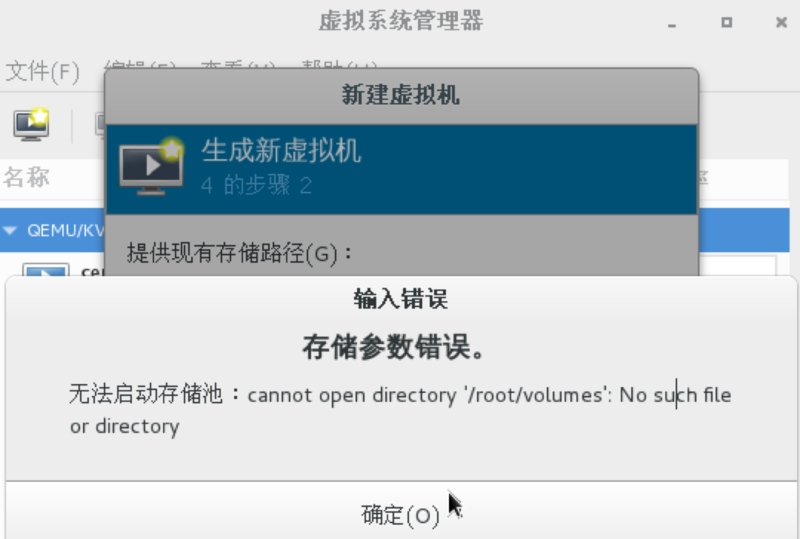 crush-failure-domain（故障域）: the CRUSH type to separate erasure-coded shards across [default: host]. crush-device-class（设备分类）: the device class to place data on [default: none, meaning all devices are used].